I AM embarrassed to admit it, but as I tried to summarise my job title in my email signature, I had trouble. What do I actually do? Who am I? Am I a rural generalist? A rural GP? A GP anaesthetist? GP? Generalist? But as I reflected on the clinical variety that I’d encountered in my week and my wide clinical practice, the theme of my clinical practice became apparent. From placing an intravenous cannula into a newborn, to strategising about the best anaesthetic for a patient worried about post-operative nausea, to my great passion of providing quality end-of-life care, I creatively stumbled into the best clinical job, suited to my personality and strengths. As a generalist, I’ve been able to carve out an excellent niche which fits uniquely with my interests, engages my love of acute medicine but connects deeply with my personal philosophy around the relief of suffering. But more than that, generalism is the clinical lifeblood of rural and regional Australia. Nurses, doctors and allied health professionals have to embrace and be trained as generalists to serve their patients optimally in the country. The beauty of being a generalist is in the smooth dance between providing essential primary care and expert procedural skills and knowledge in a few select specialty areas. Traditionally this has broadly been in the areas of surgery, obstetrics, paediatrics and anaesthesia, but the emerging and unmissable trends are providing expert care in psychological medicine, dermatology, metabolic medicine and aged and palliative care. However, the most important aspect of being a generalist is being able to adapt your practice to the needs of your rural community by noticing areas in which you can add value. If there isn’t a palliative care service or an interest in aged primary care, why not step into this? If there isn’t a generalist with an interest in dermatology, why not engage in study and deal with rashes and cancers locally? If there isn’t a psychological medicine service, why not increase your skills in counselling and behavioural therapies? By combining this with your diligence and hard work, you will build the most valuable commodity in your rural community: trust. The one thing that I’ve learnt in working in the country is that the quality of your work and integrity speak louder than words. Far beyond your title, your passion and dedication to rural patients and the manner in which you work matter the most. Generalists, rural GPs, country doctors, GPs – all are synonyms for anyone who is energised by clinical variety, the thrill of acute medicine, slowing down to form deep personal connections and an unwavering dedication to a community, whether based rurally or in a metropolitan area. Your value is much greater than your title and trust is the most valuable commodity in rural Australia. 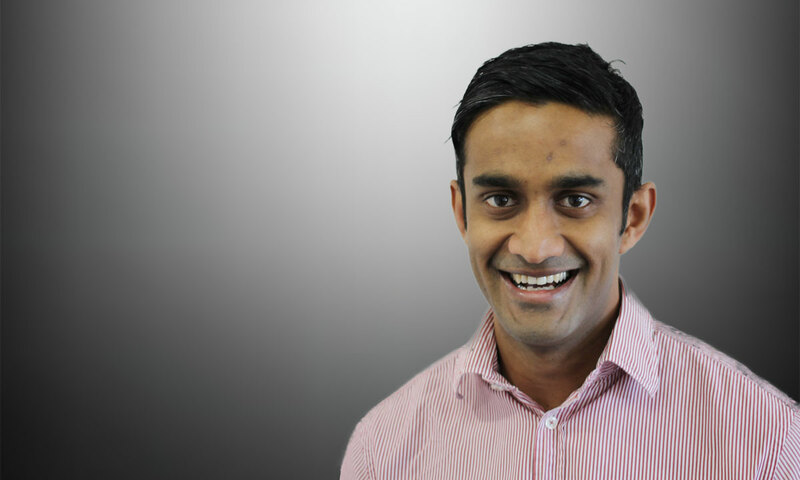 Dr Jonathan Ramachenderan is a GP in Albany, WA. He has an interest in aged and palliative care and practises anaesthesia. He also serves on the WA General Practice Education and Training board as a director. Jonathan, you are a real Doctor and should be congratulated. Labels are generally there to boost egos and you are what you do. As long as you are aware of your limitations you will have a great career. Your community is lucky to have you. Your local veterinarian is likely to be a generalist too – a real G(V)P! I hope you both have opportunities to catch up, lots of common ground! Excellent reflection Jonathon and articulates well my own experience. It is a great privilege to earn a place as a valued contributor to a rural community and rural generalism provides both fantastic opportunity to contribute and great variety of work. Building and maintaining trust is paramount.